Virsa de Punjab Indian Kitchen is expected to open at 347 Great Road by the end of February. This is the space previously occupied by Firebox BBQ (which just closed). The new restaurant, which will feature Indian Food is expected to offer different cooking styles than Holi Indian Restaurant which just opened this spring. Virsa de Punjab Indian Kitchen will also offer a Buffet as well as a special kid's menu. The restaurant just obtained a full alcohol license and will likely have a small bar area. The new restaurant will be run by Kishan Singh who has managed several Indian restaurants in the surrounding area. 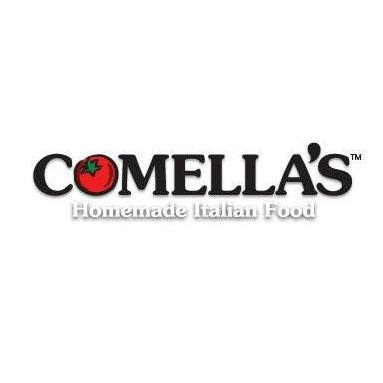 As earlier reported, Comella's Restaurant expects to open this spring at 158 H Great Road in the Bedford Marketplace in the same building where the new Bank of America is located. 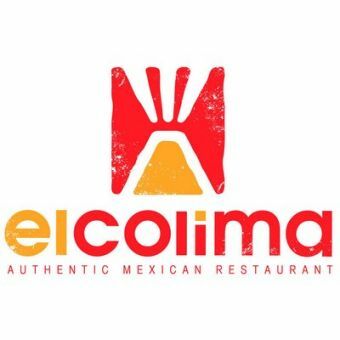 The family run restaurant chain, which has about a dozen other location in Massachusetts, offer Salads, Sandwiches, Soups, Pastas, Pizzas, Traditional Italian Entrees and Desserts. Comella's just purchased a full alcohol license from Ka-Noon Thai Cuisine (which closed a few months ago) and so should have a full selection of beer, wine and mixed drinks. 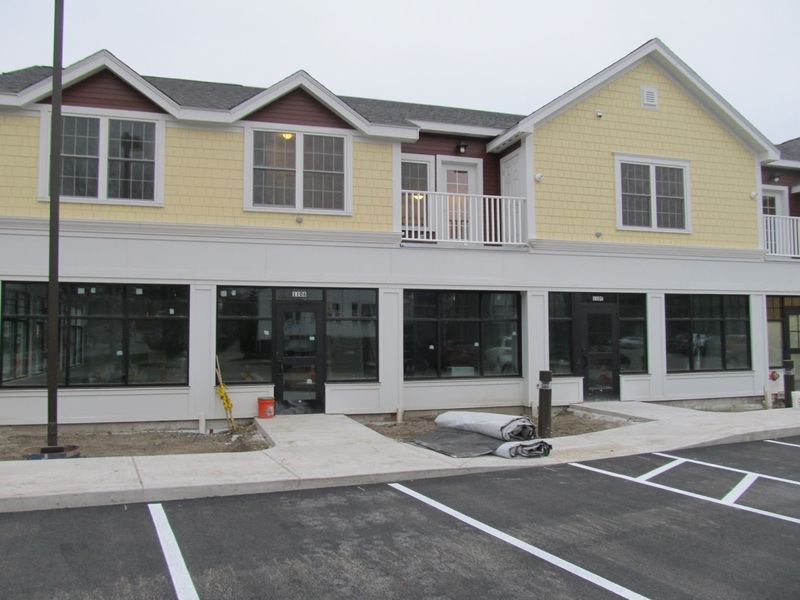 While most of the other Comella's have about 20 seats and focus on take out, the Bedford location is expected to be different. 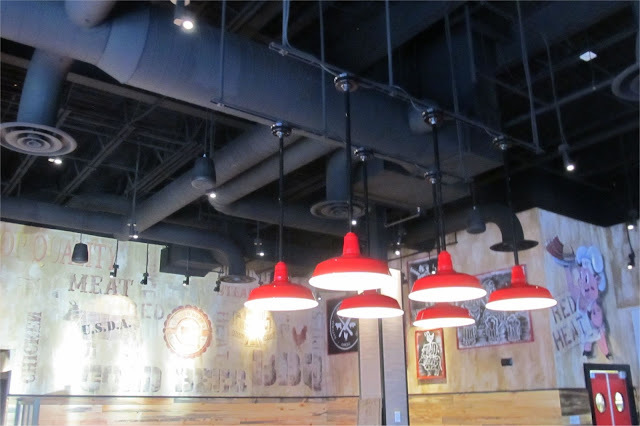 The new restaurant which will be around 3500 square feet, is expected to have close to 100 seats. There will be two sections of this restaurant. A counter service section where you place the order and then food is brought to you (similar to Ken's Deli) and a full service section where you order at the table. 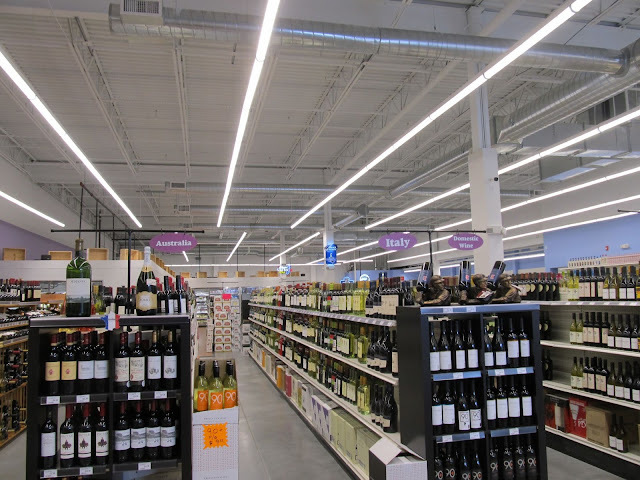 This full service section will also contain a bar area. 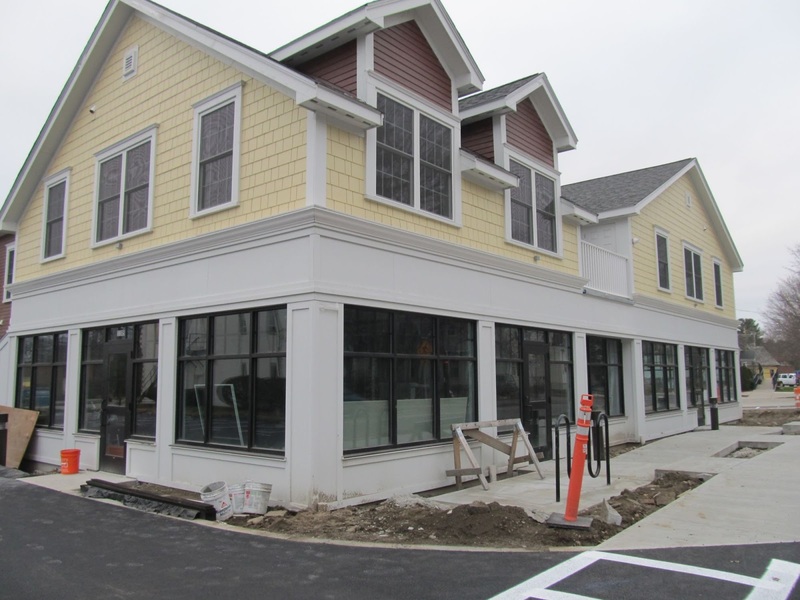 With the second new building at Bedford Marketplace completed and work on the third building proceeding rapidly, additional restaurants will be re-opening in the next few months including b.good, Bruegger's Bagels and Subway. As far as Cafe Luigi, a December 14th note on their Facebook page states "We are still working hard towards reopening in the Spring and are confident that we will be able to accomplish this." Firebox BBQ which was located at 347 Great Road, has closed. 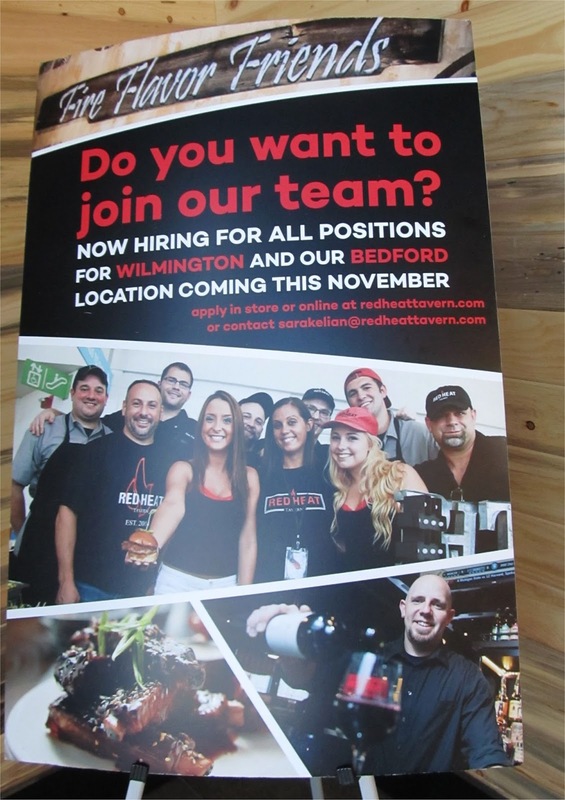 According to employees, the company is moving to Woburn where it will focus on catering as well as sending out food trucks in the region. A new Indian Restaurant tentatively called Virsa de Punjab Indian Kitchen and Bar will be moving in to the old Firebox location (which has been a number of different restaurants over the years). It appears the new restaurant will be purchasing a good amount of the existing fixtures and equipment from Firebox. 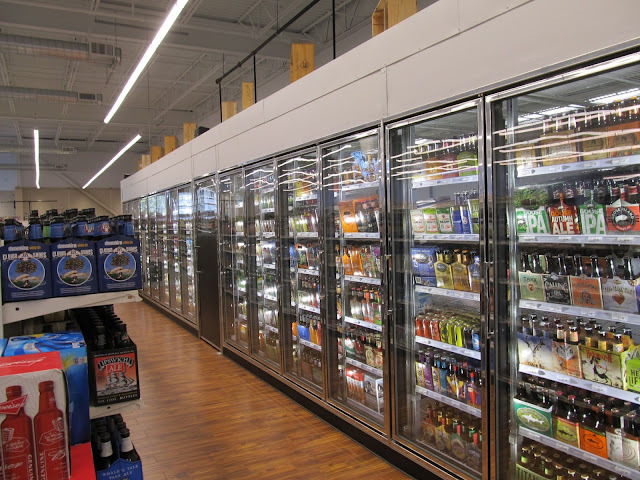 This should enable them to open relatively soon. In addition, the new owners have requested the transfer of the All Alcohol License from Firebox BBQ so expect the new restaurant to also serve alcohol. 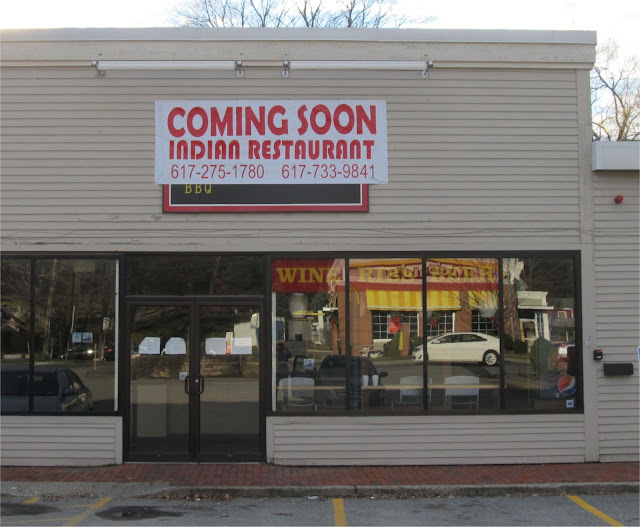 It's interesting to note that this will be second Indian restaurant to open in Bedford. Holi Indian Restaurant opened this past April. Construction has essentially wrapped up at The Crossing at Bedford, the mixed use project at 54 Loomis Street in the Depot District. 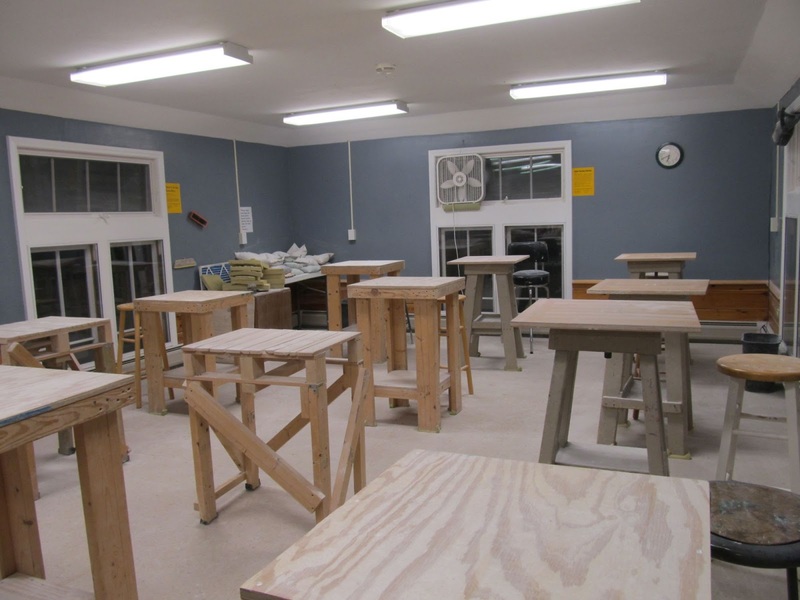 Construction started in September 2014, and got delayed somewhat most likely due to the heavy snowfall last winter. 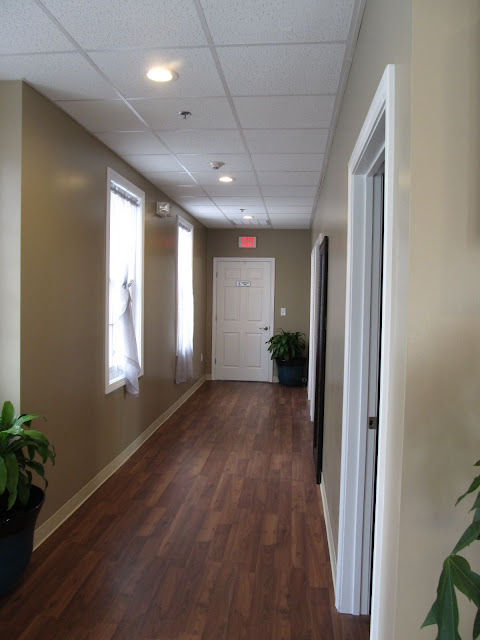 While there are a few minor items such as additional landscaping to be completed, the project is expected to get it's certificate of occupancy very shortly which will enable people to start moving in within the next few weeks. 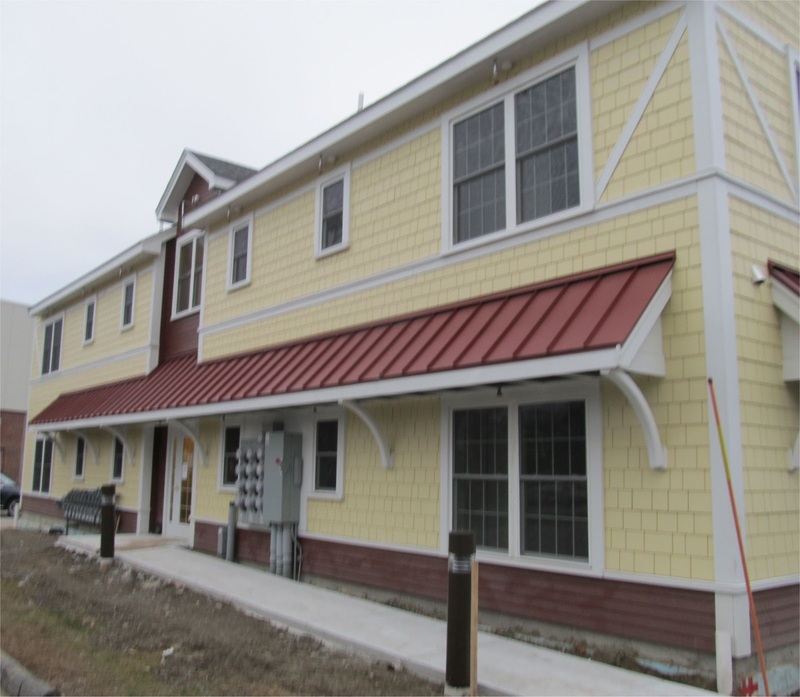 The second building contains Eight 2 Bedroom and Four 1 Bedroom units. The Crossing consists of two buildings with 19 Residential Condos and three retail spaces which are located in the first floor of the building closest to Loomis Street. The residential condos have already sold out, although a few may have been bought as investment properties as at least one is currently available for lease. The three retail spaces occupy about 2800 square feet. 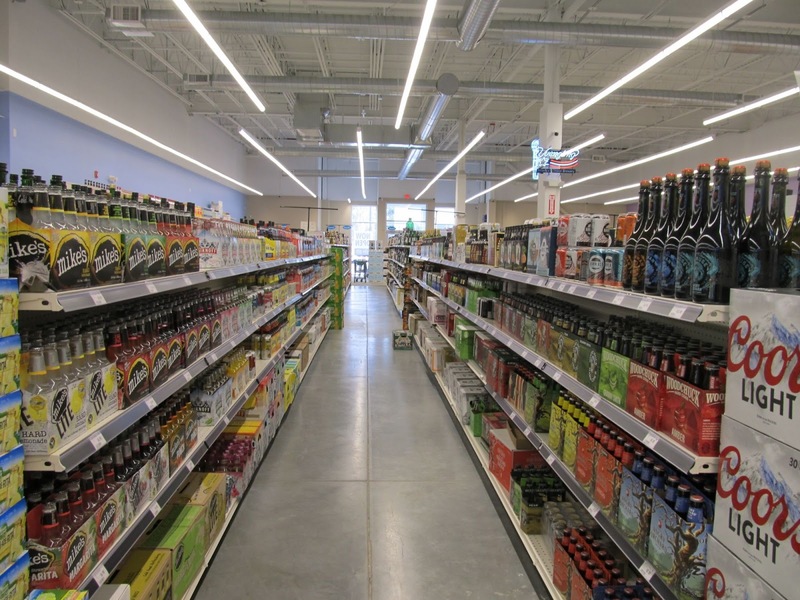 While the three retail spaces were originally promoted as traditional retail leases, a decision was made to offer then as retail condos. 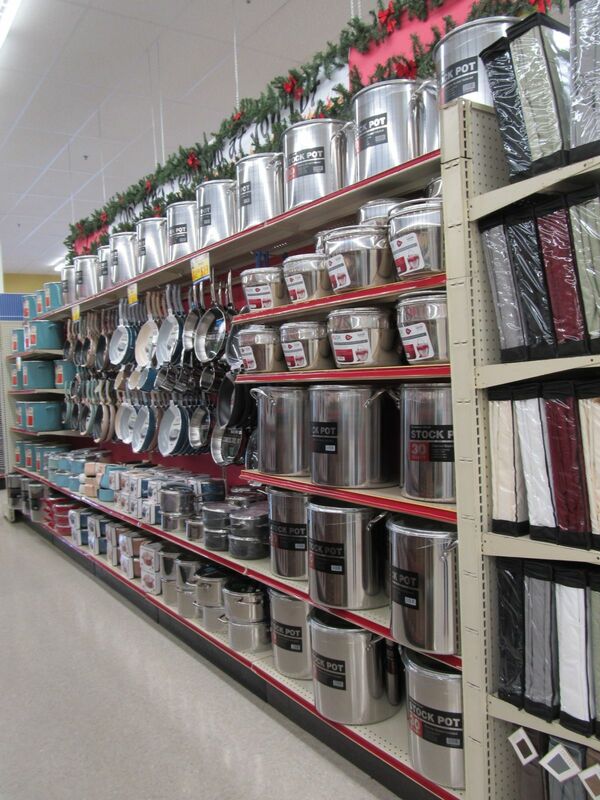 While this is not yet common, retail condos have become a lot more popular in recent years. All three of the retail condos have been sold. The new retailers include Body Boutique (moving from just down the street at 50 Loomis), The Orange Chair moving from 50 Great Road and some type of food place (may be called Private Kitchen, stay tuned for more details). A new public walkway across the property connects the Minuteman Bikeway to the Narrow Gauge Trail. The new condos are located right next to Depot Park and along the Route 62 bus route. Note the external fire sprinklers just above the windows. This was a condition of a variance to let the developer build closer to the property line. 1. 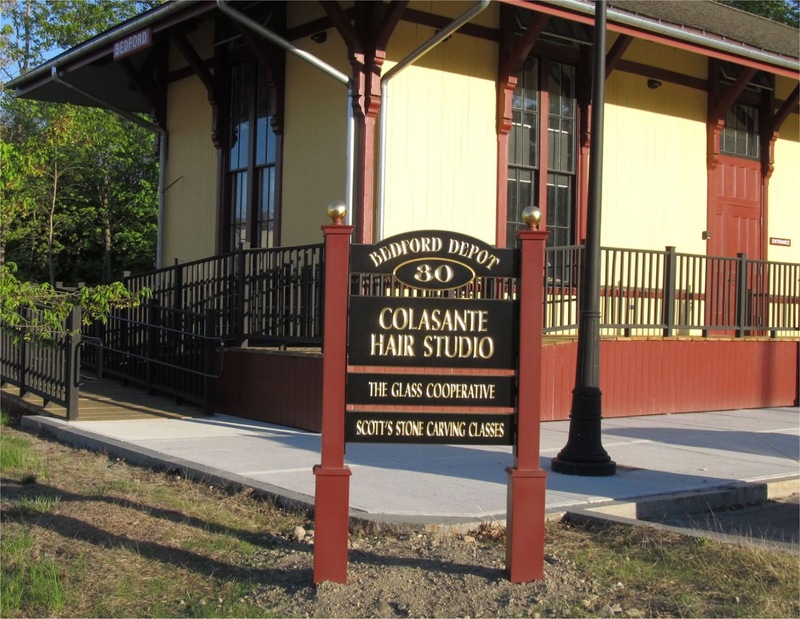 This project should add some additional vitality to the Depot District. 2. It's interesting to note how quickly the condos sold out. There seems to be a lot of demand for apartments centrally located where you can easily walk and bike and be close to mass transit. I expect to see some additional proposals for condos and/or apartments in the surrounding area in the next year or two. 3. 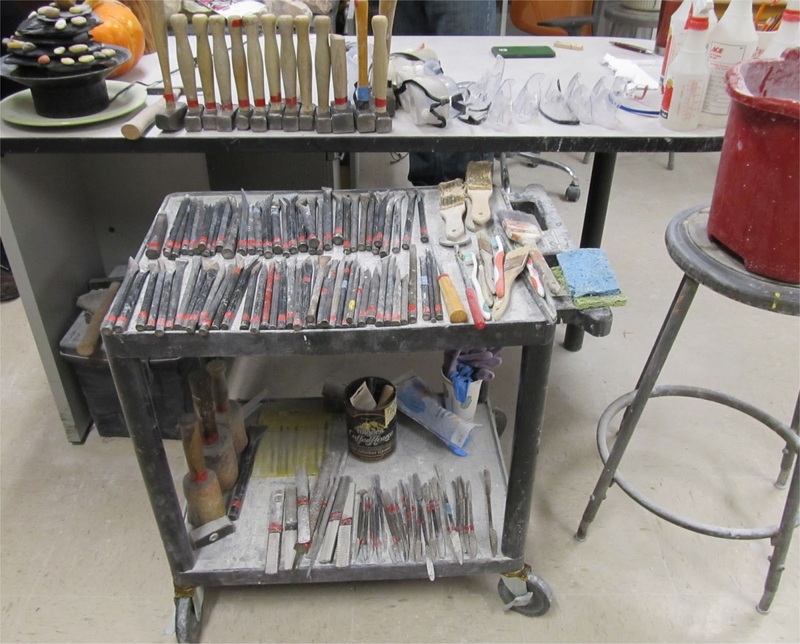 The past year have seen several retail oriented businesses moved out of 50 Loomis Street. This building was originally built in the 1960's and might benefit from an exterior renovation. 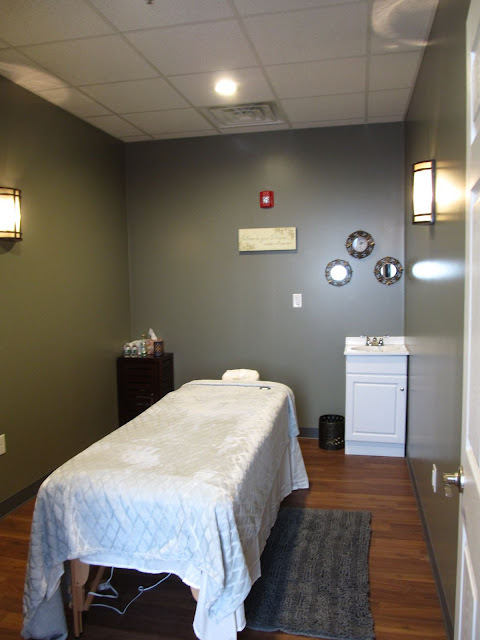 December 17th Update: Lynn Garber an owner of 50 Loomis Street has notified me that both of the businesses that have moved out was due to changes in business plans - one wanted more visibility on Great Road and the other was interested in buying their own space. 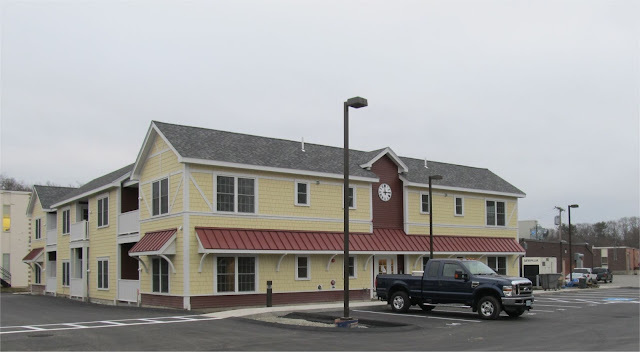 Bank of America will be the first new tenant to open in the second of the three new Bedford Marketplace buildings. The Bank, which as earlier reported, moved in to a temporary trailer on June 8th, is expected to vacate the temporary trailer on December 11th and then re-open in it's new permanent location at 158 Great Road on December 14th. The Bank has the primary spot along Great Road. The new building is much closer to the street with parking in back. The new location also gets a new branch number, 16798 compared to 14391 for the old building. The new location has a separate entrance for employees which leads directly to offices and conference rooms, bypassing the bank lobby. 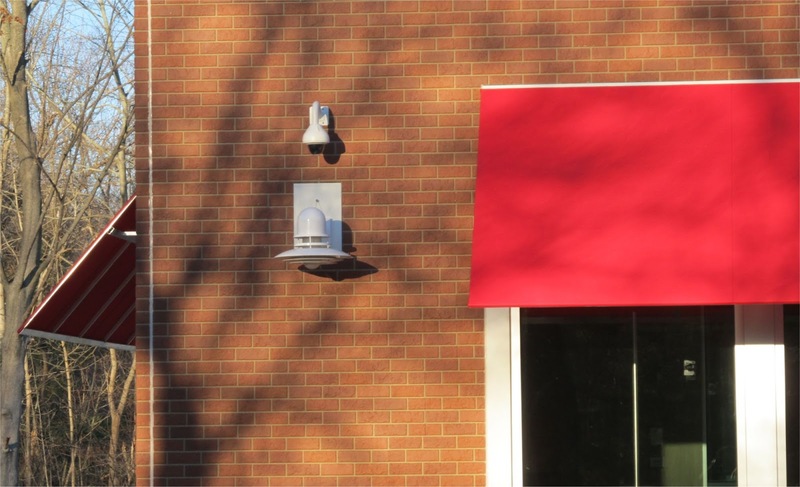 Several surveillance cameras have been added adjacent to Great Road. 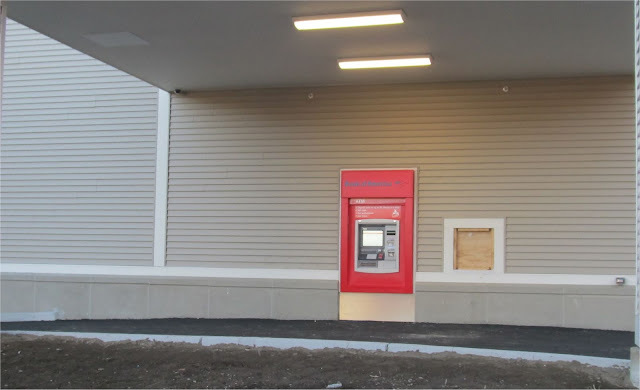 The new branch location is larger than the old one and also adds a drive thru and ATM. 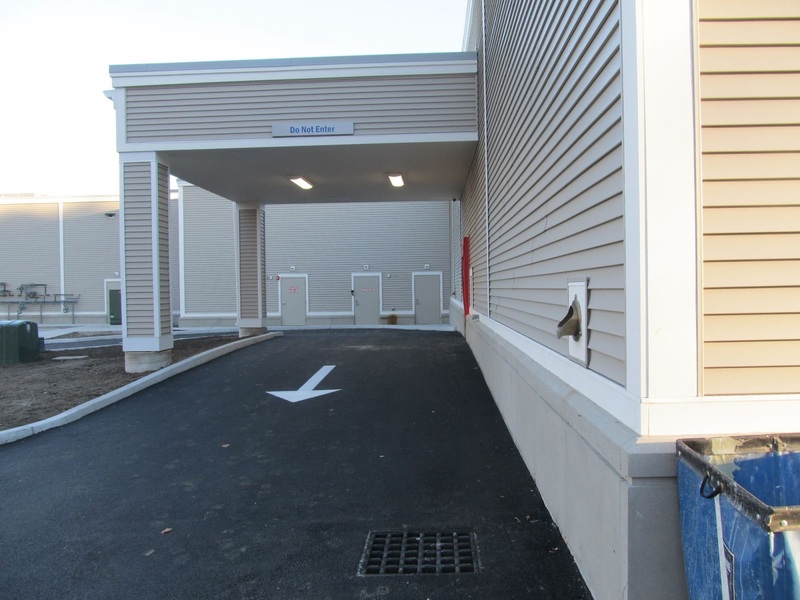 A second entrance and exit from Great Road to Bedford Marketplace should be open shortly. The new drive thru is covered but tall enough for Van's and Full Size SUV's. The new ATM's are expected to have multiple language options, including English, Spanish, Chinese, Korean, French, Russian and Portuguese. The Bank of America drive thru contains a ATM and a Teller Window. 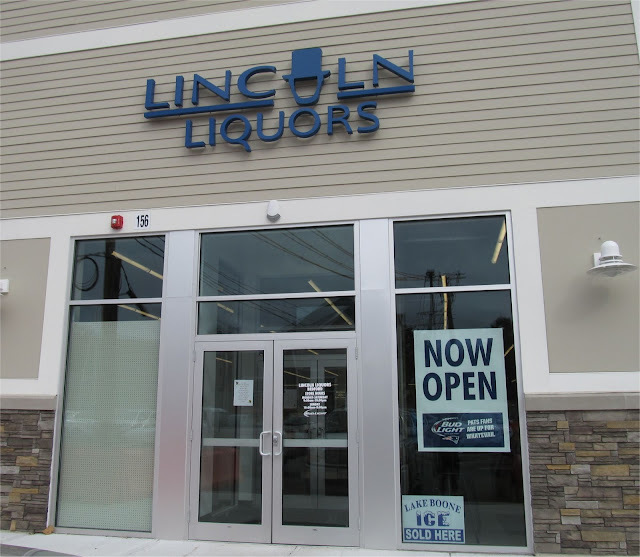 The first new building which is adjacent to Marshall's, opened in October adding Lincoln Liquors, Red Heat and the temporary location for Brookline Bank. 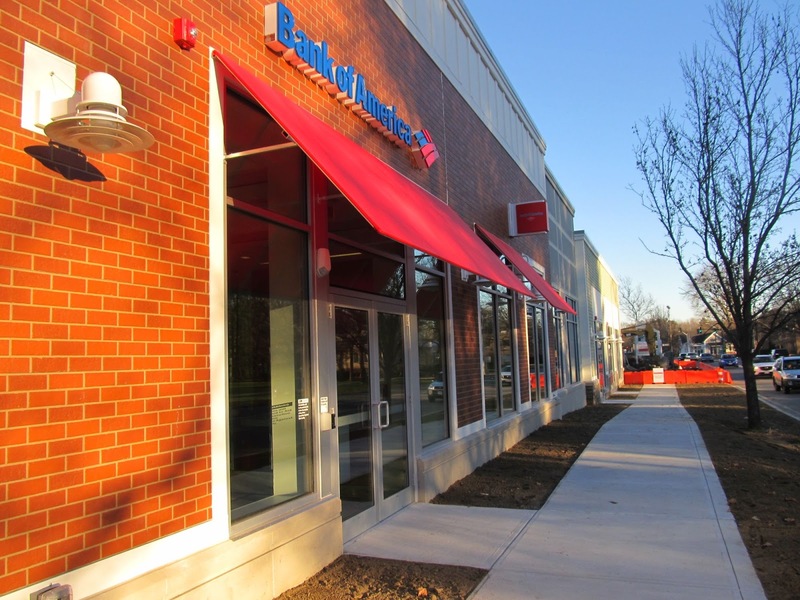 The second building which is housing the new Bank of America branch, will be adding additional tenants over the next month or two. 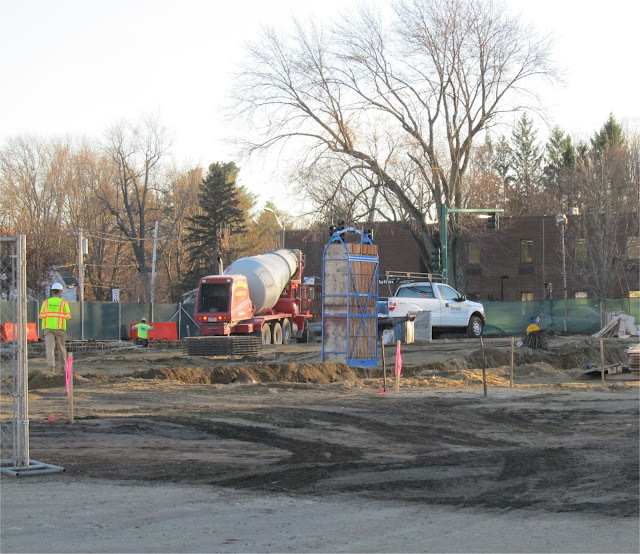 The third building has just started construction and is expected to be completed by early Spring 2016. While the second building is just opening, work is proceeding rapidly on the remaining building. The foundation is expected to be fully poured by December 12th. The new building located adjacent to Marshall's also know as Building A. 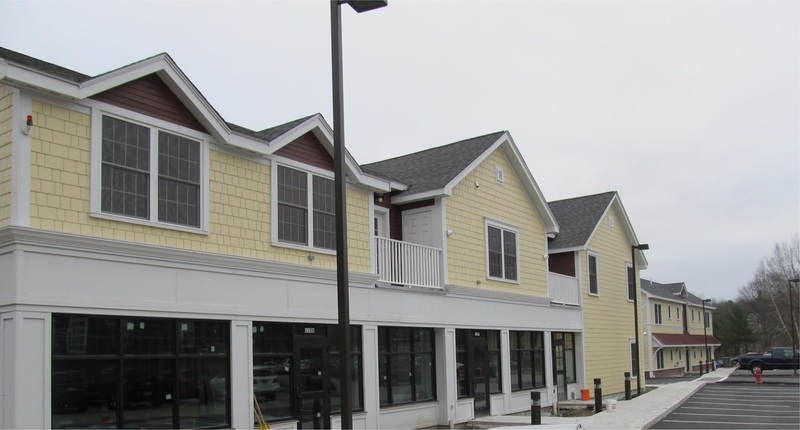 This building has space for three tenants and is just about complete. 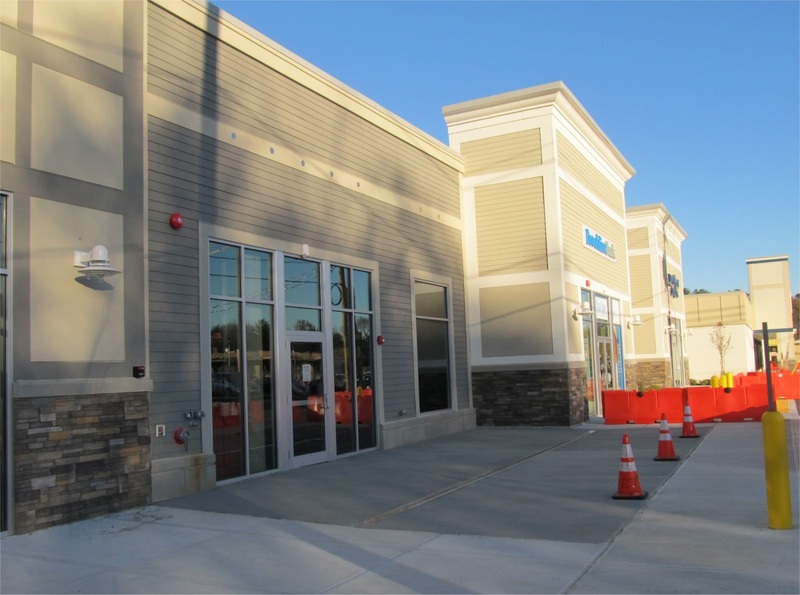 The second new building is located on the west edge of the shopping center (behind the old Cafe Luigi's building). This is know as building B. Construction on this building is expected to be completed this fall. The third building will located near where Brookline Bank is located. This new building will be located a little closer to the road and is known as building C. Construction on this building has not yet started and is expected to be completed next Spring. Before construction can start on building C, the two old front buildings need to be knocked down. 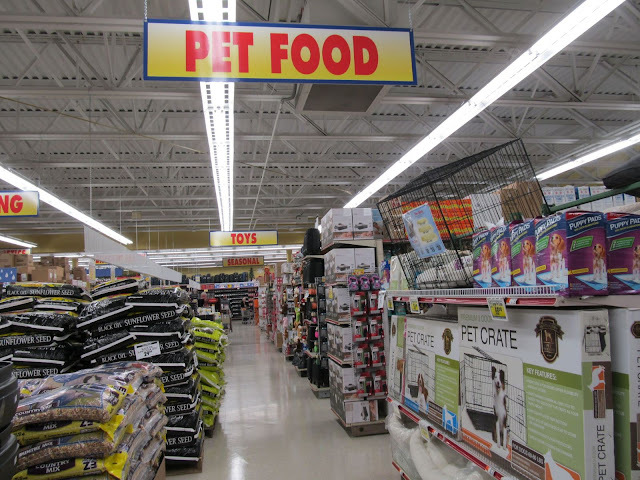 As part of this process, the retailers need to be relocated. The first building was emptied last month, with Bank of America moving to a trailer along with the temporary closure of Cafe Luigi's and b.good. The stores in the second building are now in the process of moving out. Both building should soon be demolished. 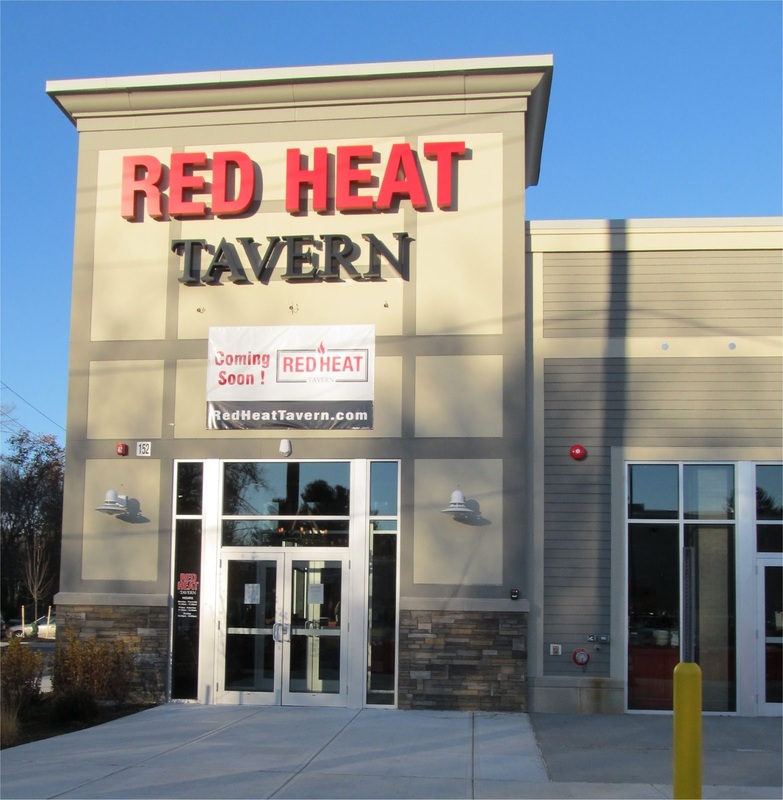 Red Heat Tavern has taken one of three spaces in building A. Work on Red Heat Tavern is almost complete. They expect to open on Monday November 9th. For the first week or so they plan to be open for dinner only. 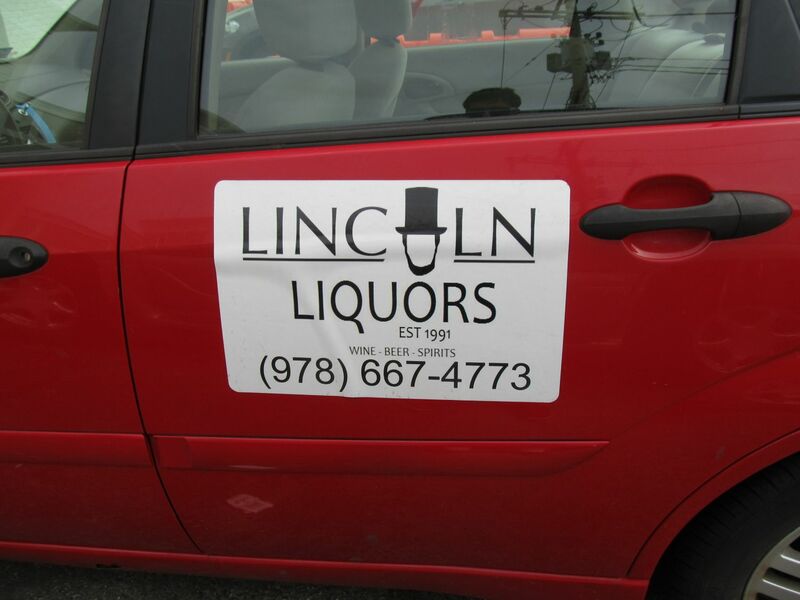 The second tenant in Building A is Lincoln Liquors. 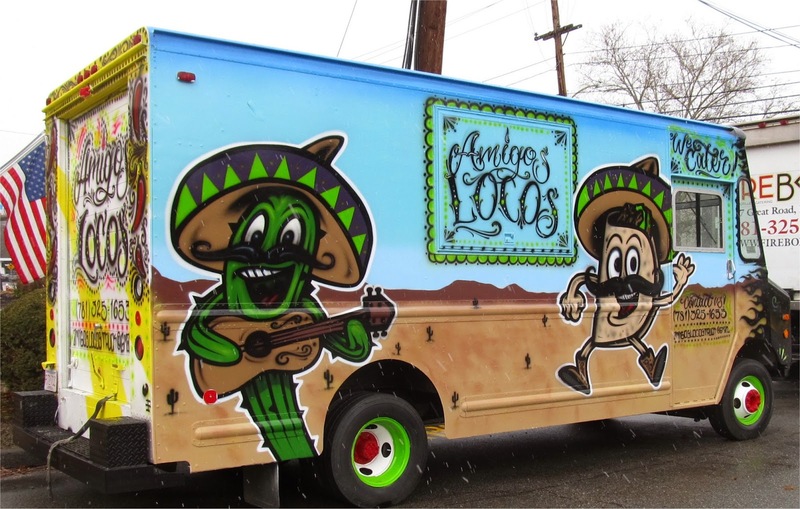 They are in the process of moving from their current location and should be opening soon. 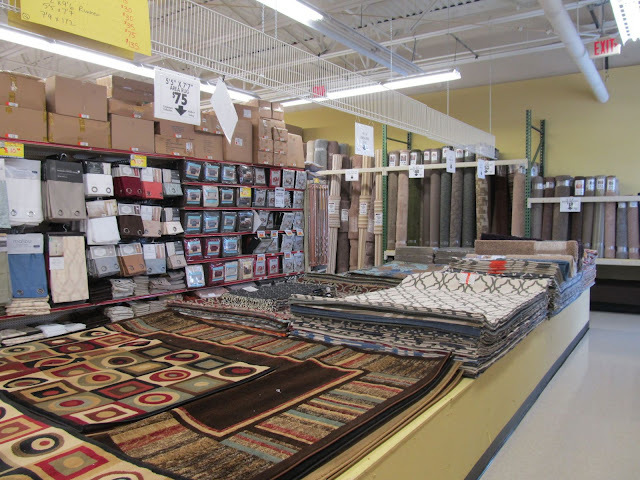 The new location will be around 7,500 square feet which is much larger than their current location. 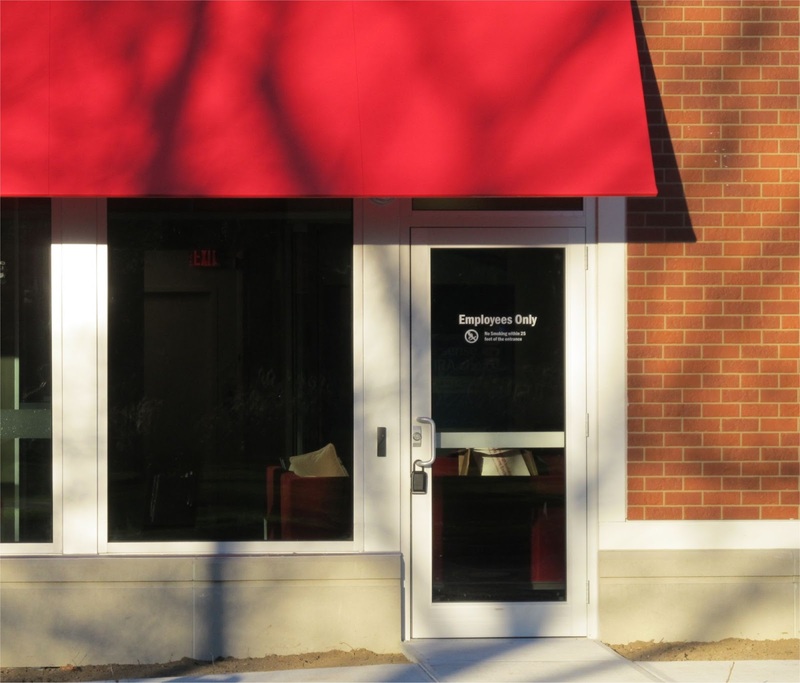 Bruegger's Bagels will temporarily close and then should re-open shortly in Building B along with Bank of America and b.good. The Subway is now closed and should also re-open in Building B. Expected new tenants include a Hair Cuttery Salon and Sleepy's. 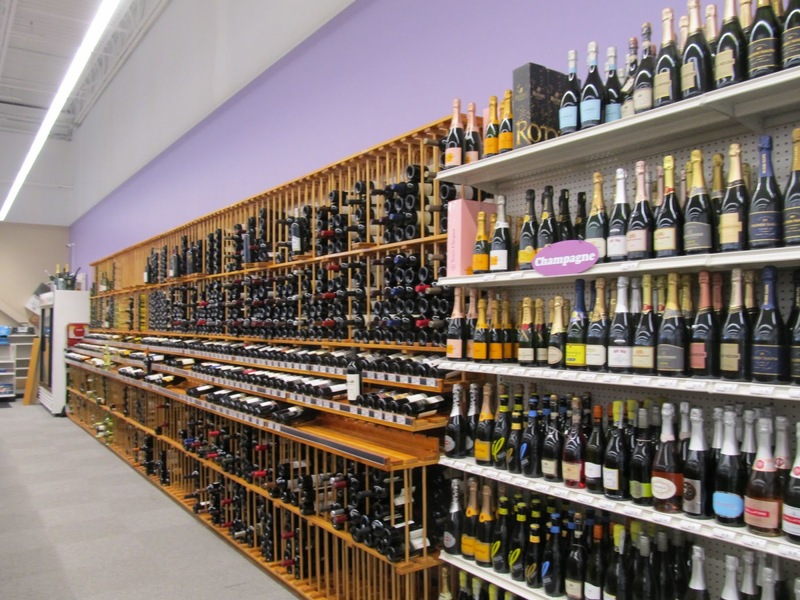 Brookline Bank will be closing it's current location on Friday October 2nd and open a temporary branch on Monday October 5th in Building A in the remaining space between Red Heat Tavern and the new location for Lincoln Liquors. The Bank expects to move in to a permanent location in Building C sometime in the spring at which point the retail space in Building A will become available again. 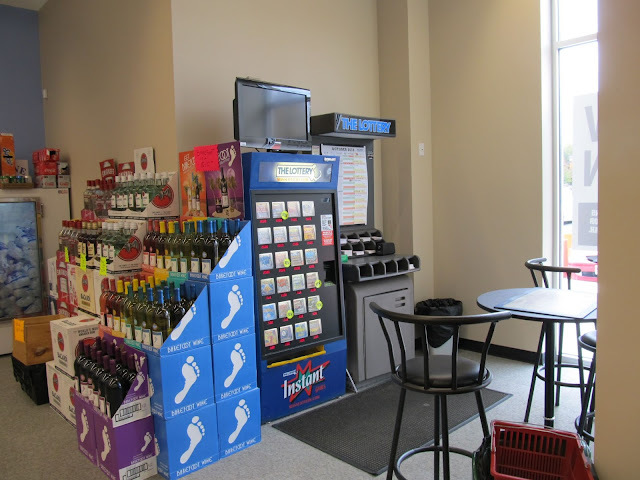 Cafe Luigi's is expected to re-open in Building C along with a new Learning Express Toys. Within the next week the Post Office retail store is expected to move to two temporary trailers that are located near the back of the shopping center behind the new building under construction. It's likely that the Post Office will move to either building B or C. No news yet on if a mail distribution facility will return to Bedford. 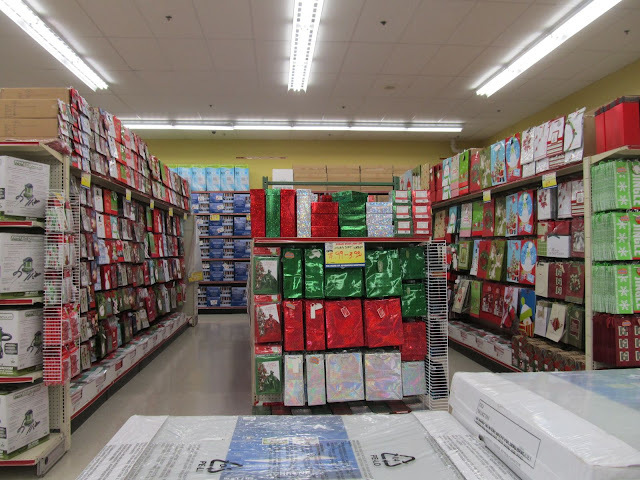 Bedford mail is currently being distributed from a mail distribution facility in Burlington. KB Jewelers has moved out of it's existing space. 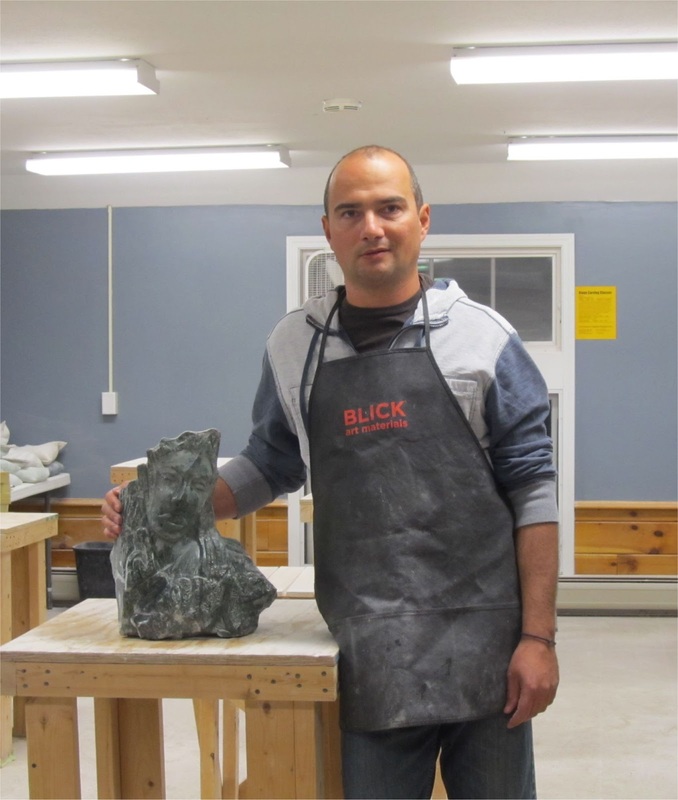 It's expected they will reopen on the Blake Block in the Spring. The Ka-noon Thai Cuisine restaurant has closed and will not be returning to Bedford Marketplace. Including Sparta, the number of restaurants in Bedford will soon be down by six although only for a short while. One store closes. The Ka-noon Thai Cuisine restaurant at 168 Great Road in Bedford Marketplace has permanently closed. The building they are in is expected to be demolished soon and it appears they did not reach an agreement with the shopping center to reopen in one of the new buildings being constructed. Two new stores will be opening soon at the Great Road Shopping Center. 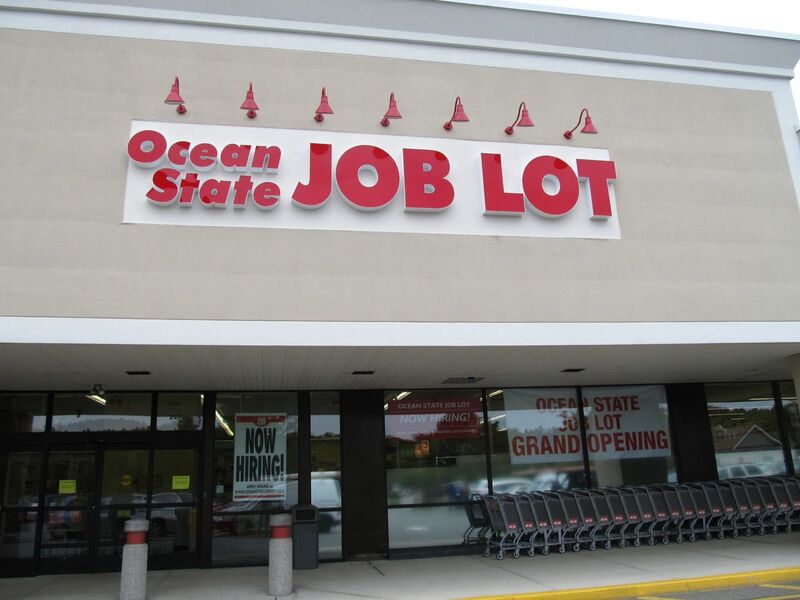 As earlier reported, Ocean State Job Lot has moved in to the old Staples location. Renovations are under way and the store is expected to open in the next few weeks. 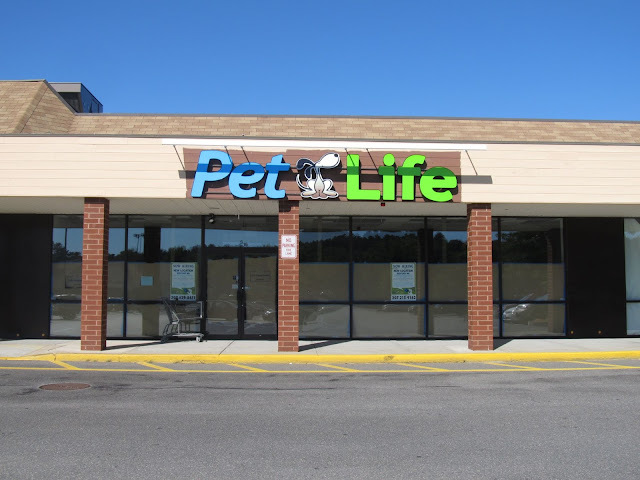 The second store is Pet Life which is coming in at the old Mattress World location at 307 Great Road. Pet Life is a premium pet food and supplies store. 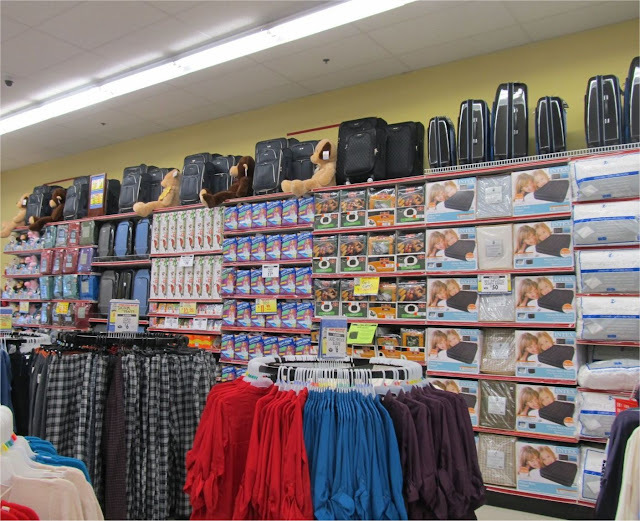 The company opened it's first store in Maine and expanded first to New Hampshire and then in to Massachusetts. 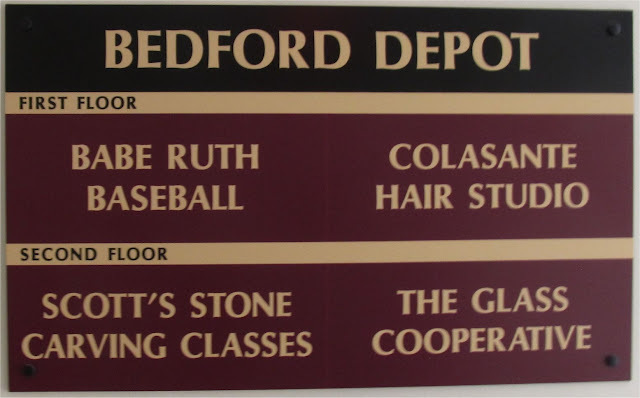 The closest existing store to Bedford is in Stoneham. The exact opening of the Bedford store is not yet known but they are already hiring. 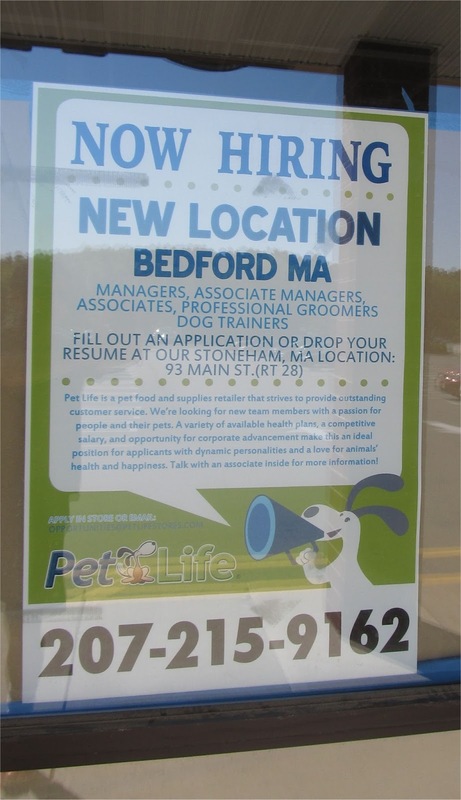 Pet Life is looking to fill a large number of positions in Bedford. The Bedford store will be the 17th location for Pet Life. Ocean State Job Lot is also hiring. 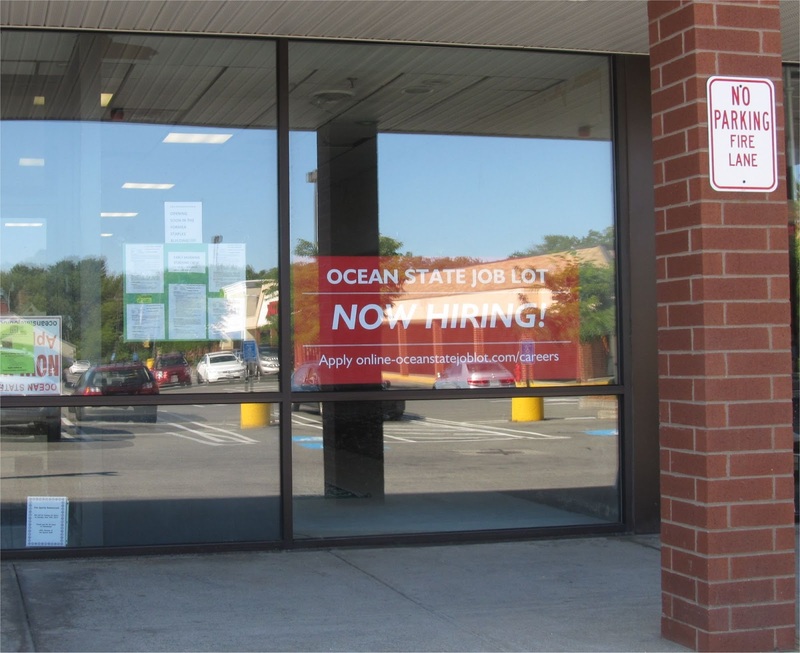 The old Sparta Restaurant is being used as a temporary hiring office. 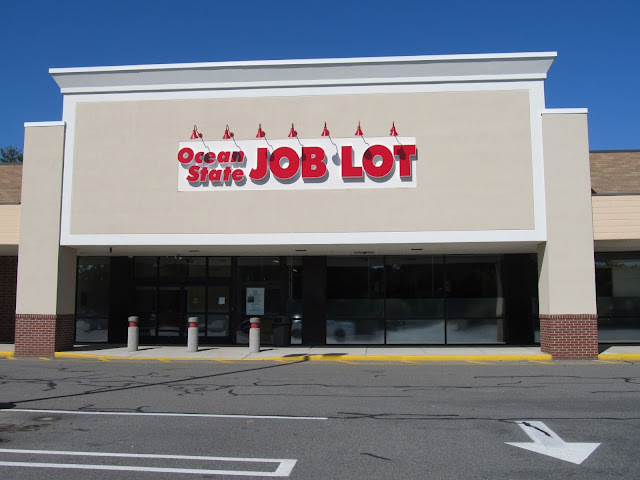 Stay tuned for more details on Ocean State Job Lot and Pet Life.